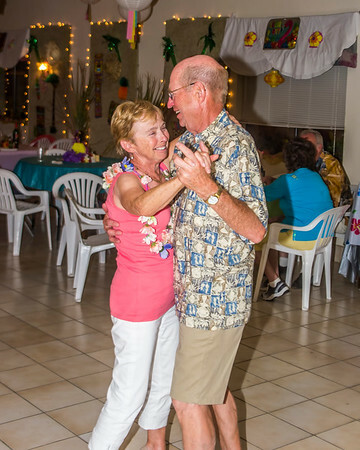 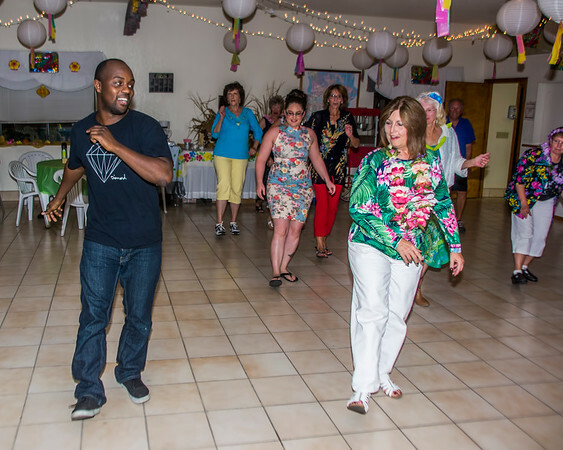 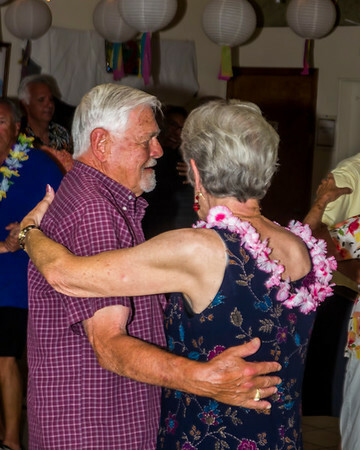 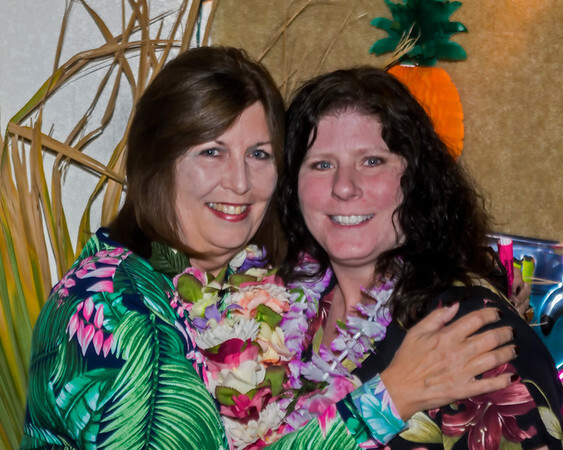 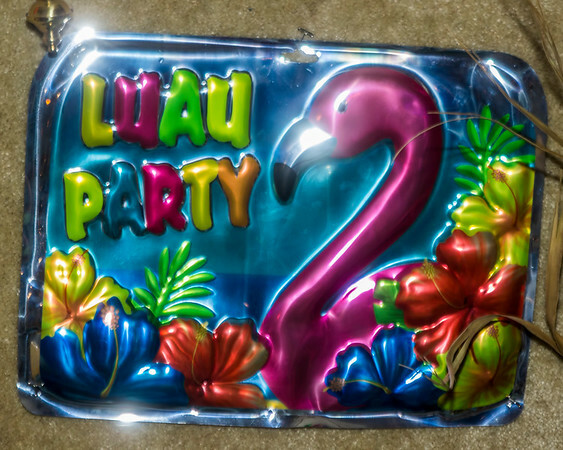 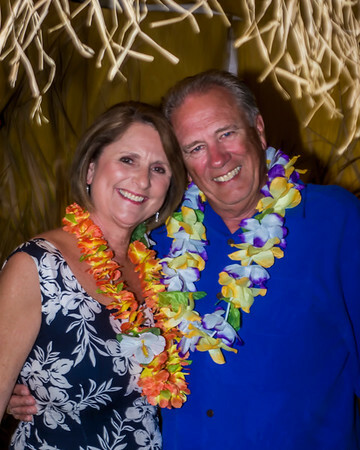 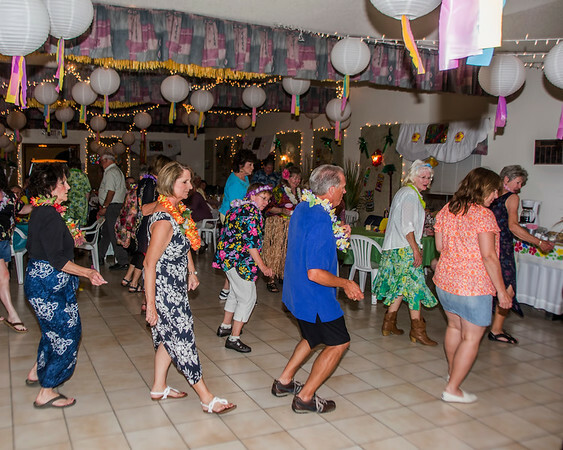 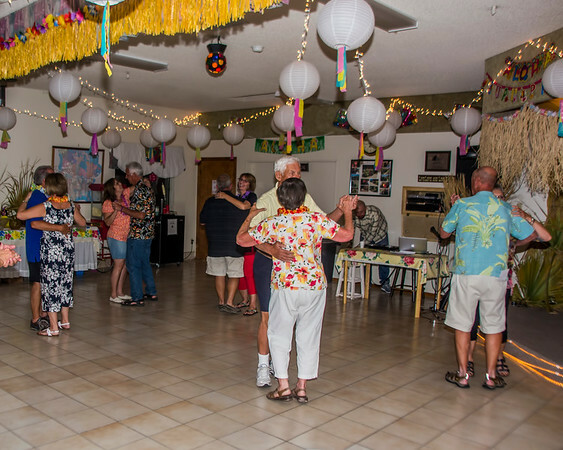 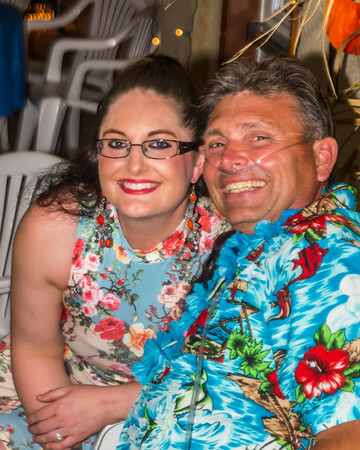 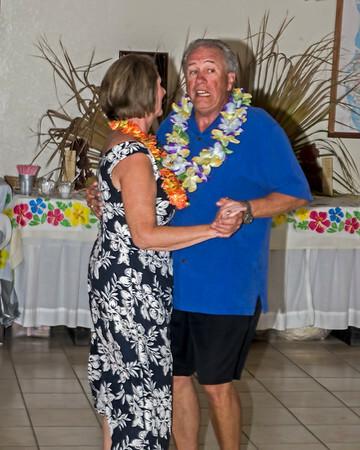 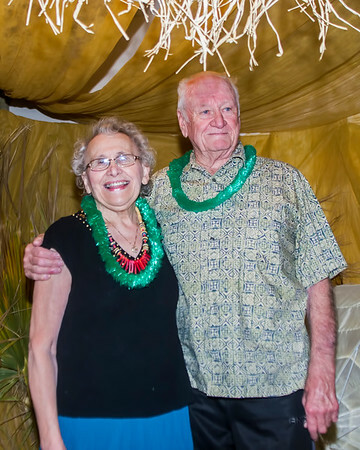 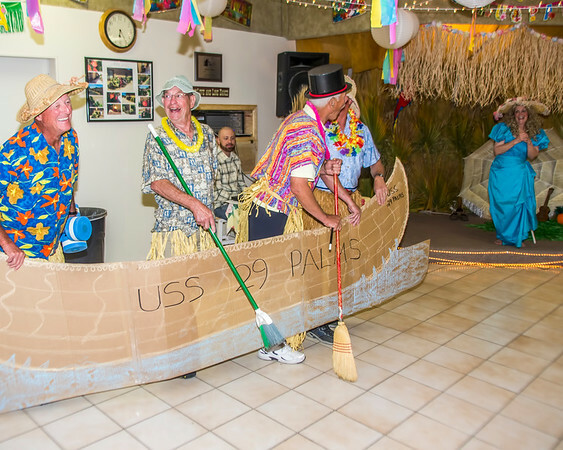 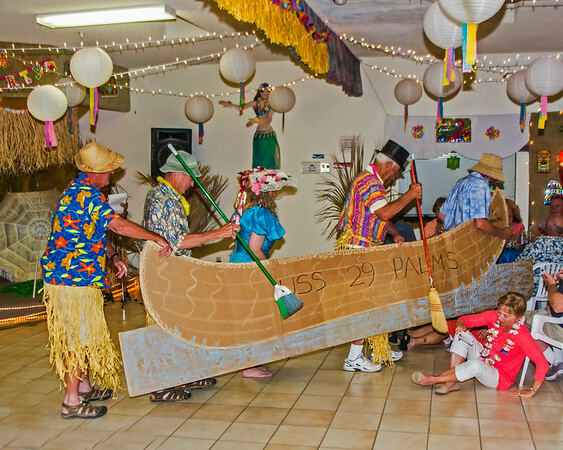 Over 80 people gathered in the Clubhouse for a special Luau Dinner at Twentynine Palms RV Resort! 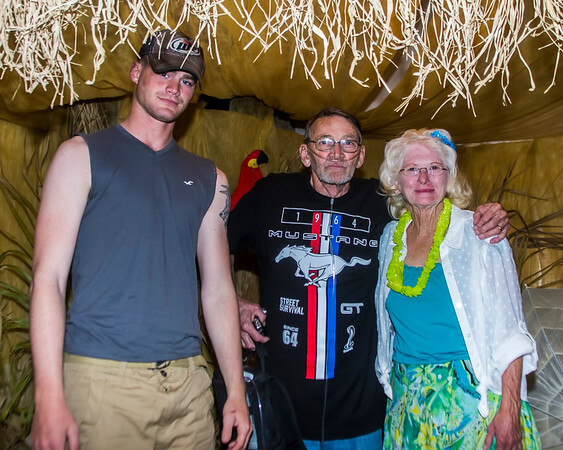 The pig came out of the ground late in the afternoon and it was perfectly cooked. 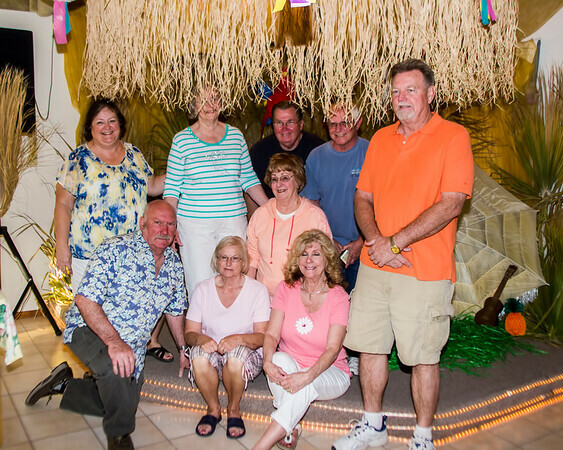 We had a great dinner with roast pork, green beans, rice, fresh bread and a wonderful fruit salad. 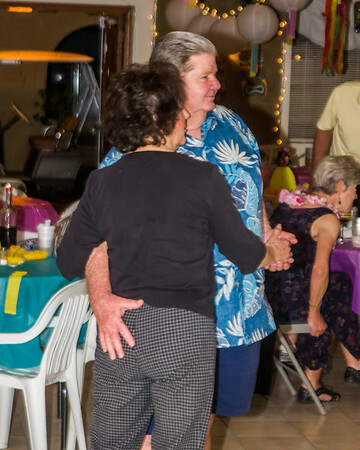 Then of course some cake and ice cream for dessert. 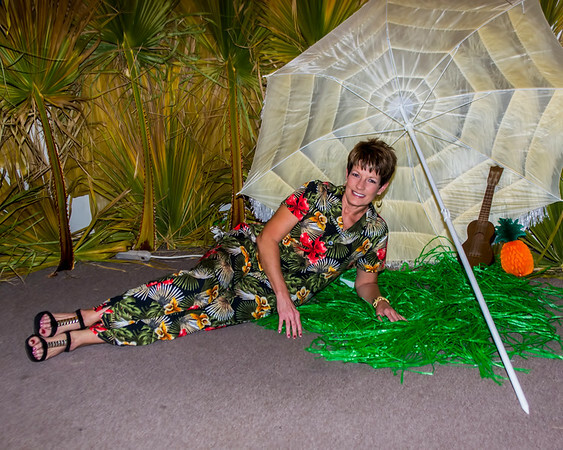 The stage became a wonderful photo set before dinner! 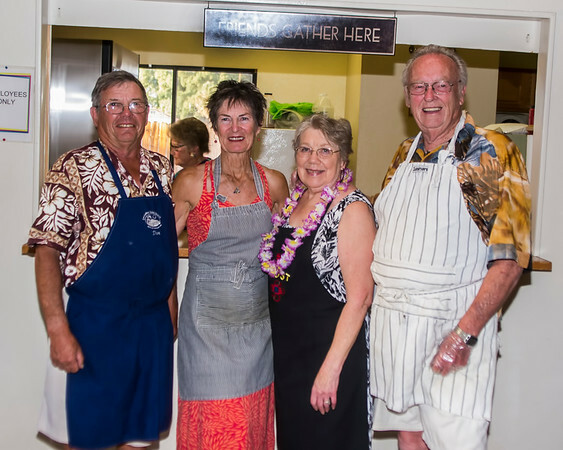 A Very Special Thanks to our Kitchen Staff! 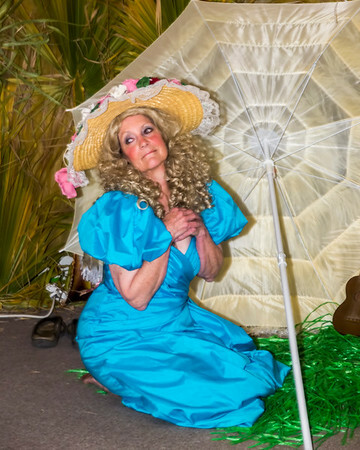 The 29 Palms RV Resort Theater Troupe rescued a Southern Belle from a Deserted Island! 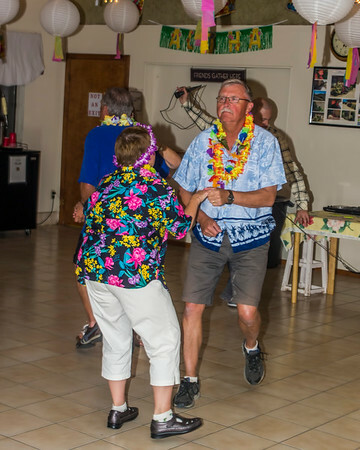 Time for some music and dancing after dinner! 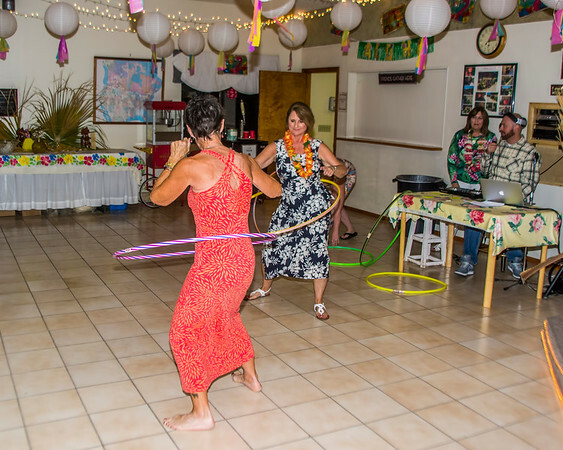 There was even a Hula Hoop Contest! 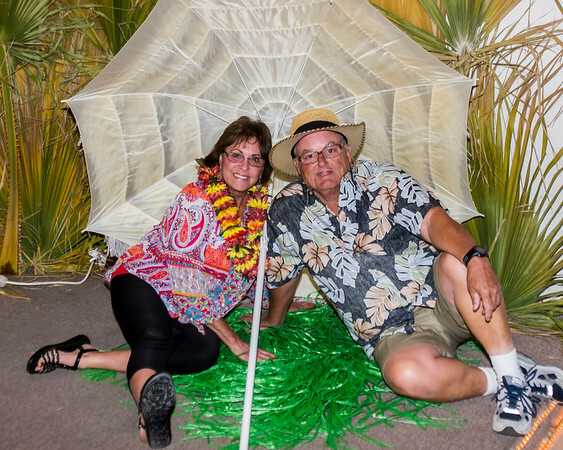 Stay tuned for more fun as the season progresses!